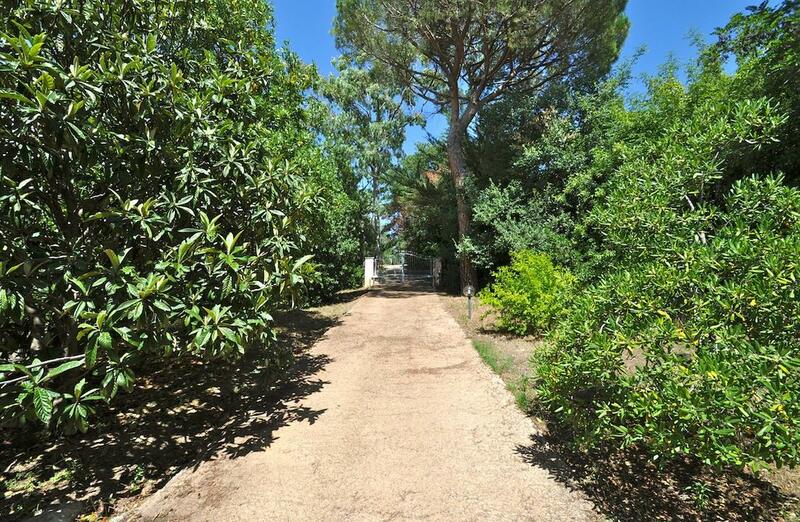 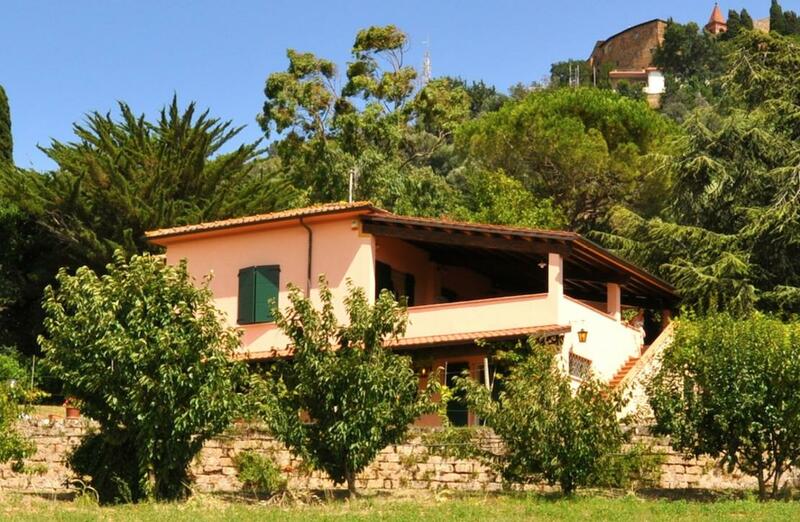 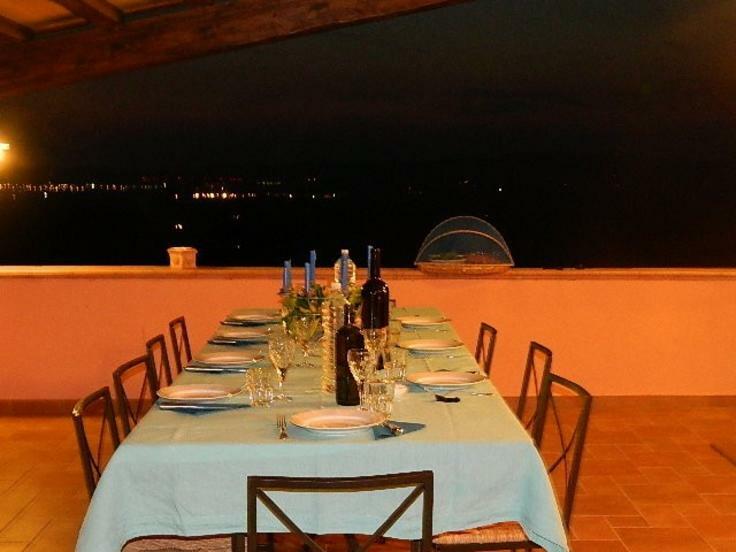 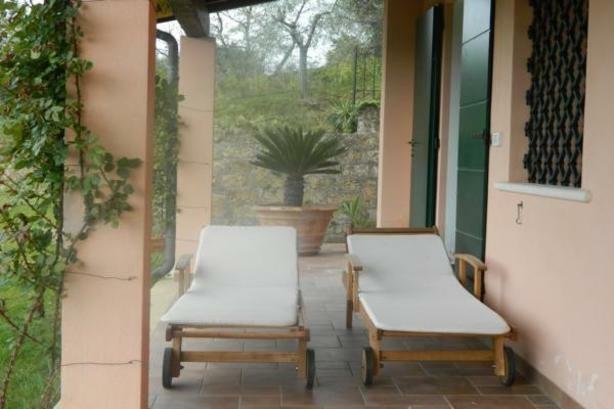 In a beautiful countryside setting, we present this rural Villa for sale, located just 5 km from the sea and the Marina of Scarlino, surrounded by 2.5 hectares of land with oil producing olive trees, vineyard and fruit trees. 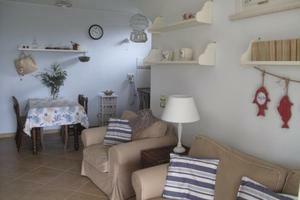 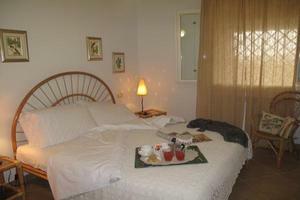 The house is divided into two comfortable apartments. 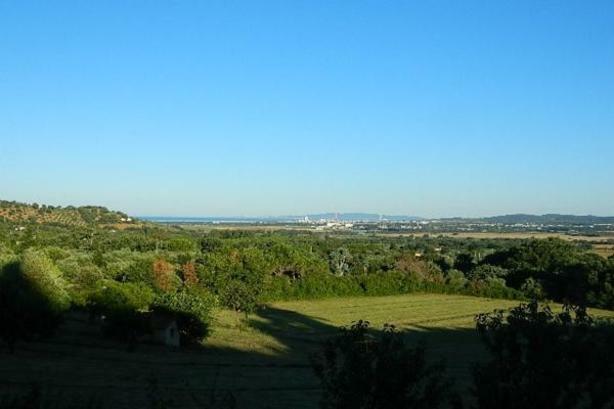 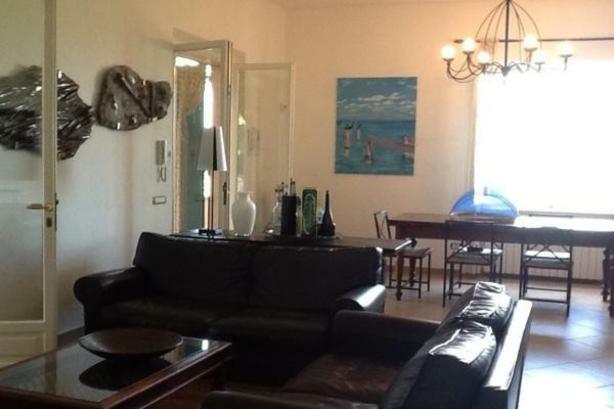 The main apartment has a beautiful view of the countryside until the sea and is composed of: large and bright living room, fully equipped kitchen, three bedrooms and two bathrooms, outside there is a lovely covered terrace of 80 sqm with sea views. 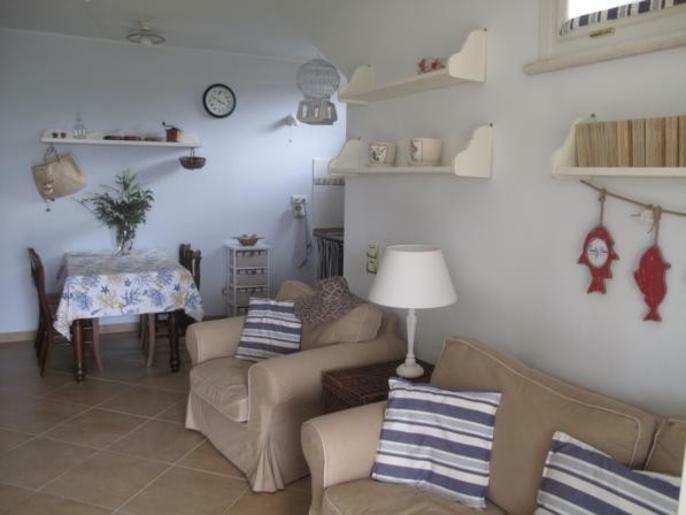 The apartment below is completely independent and is composed of: large living room/kitchen, two bedrooms and one bathroom. 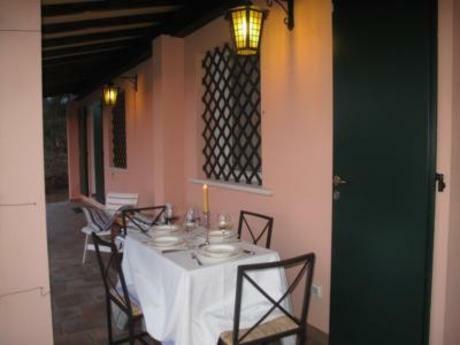 Next to the apartment there is a large cellar. 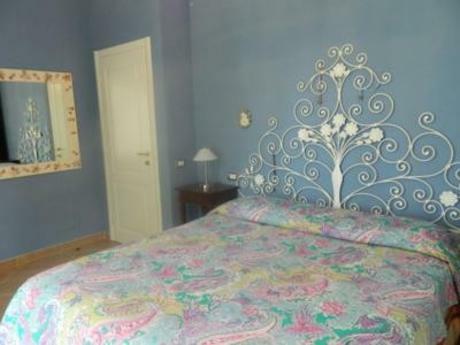 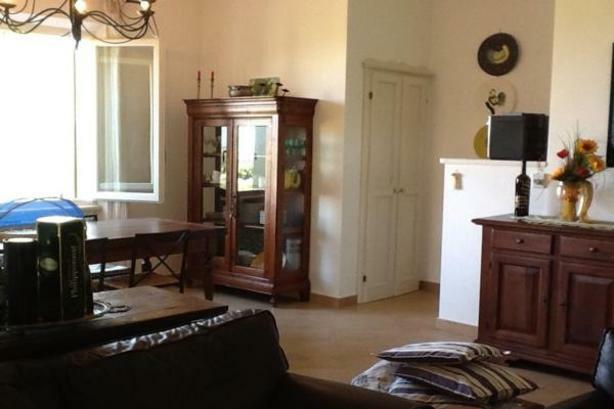 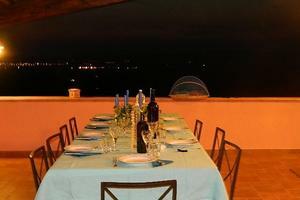 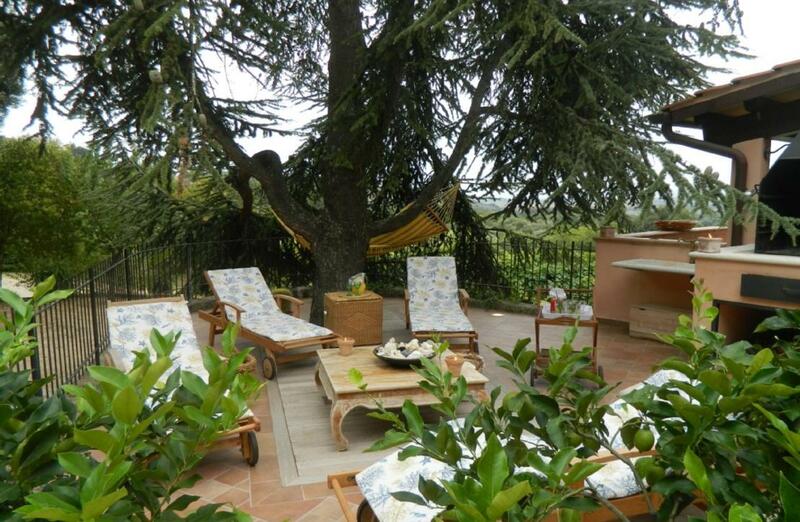 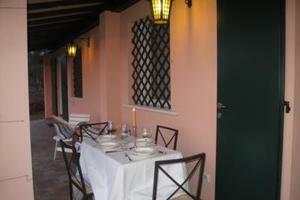 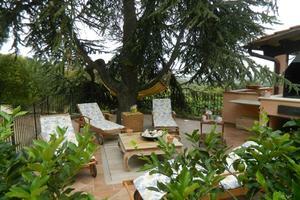 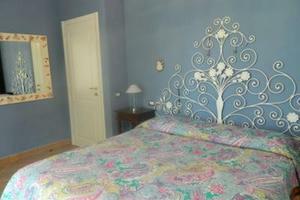 The property is in excellent condition, has been recently completely renovated and is tastefully decorated. 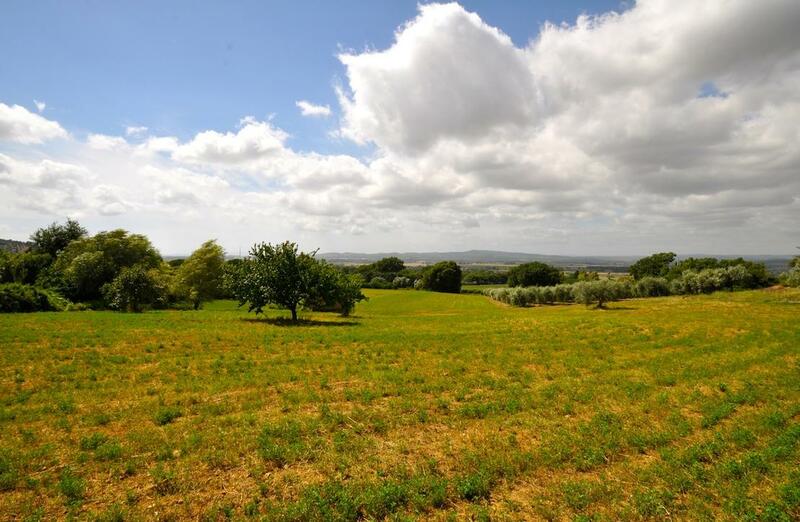 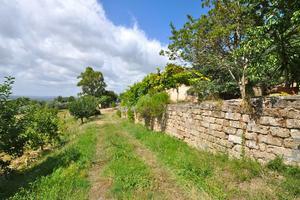 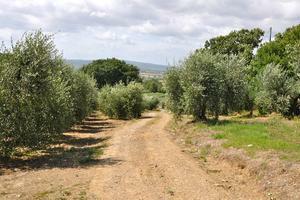 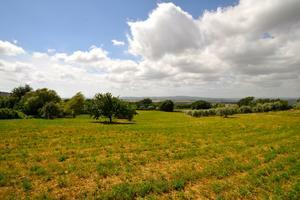 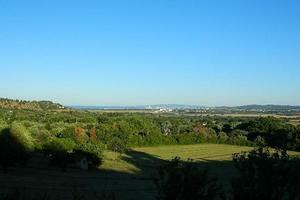 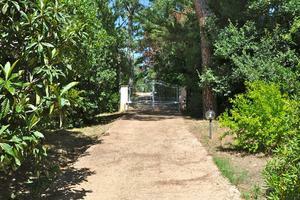 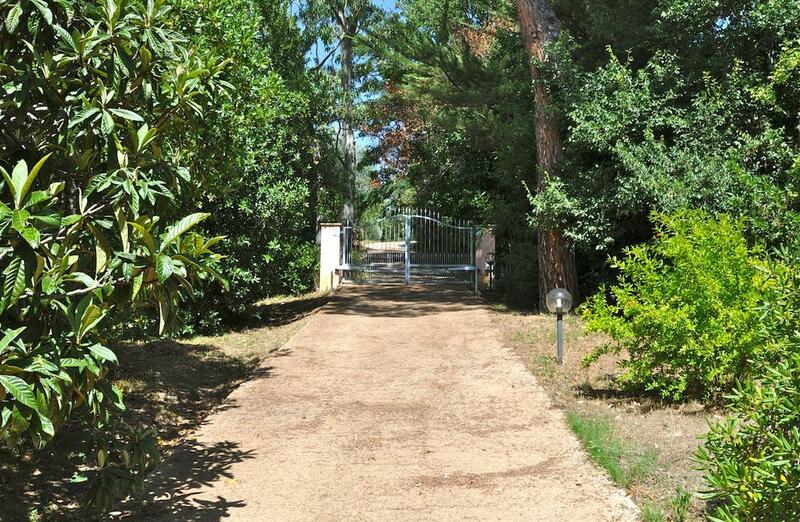 Fully fenced with electric entrance gates with a second entrance for agricultural machinery.